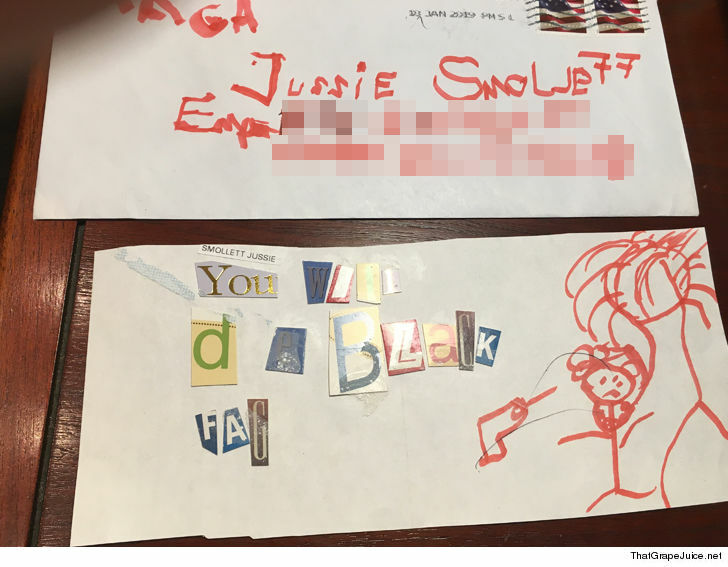 found in the letter . They're also checking the postage stamp against the stamps found in the brothers' apartment. As we reported, the brothers deny the letter . 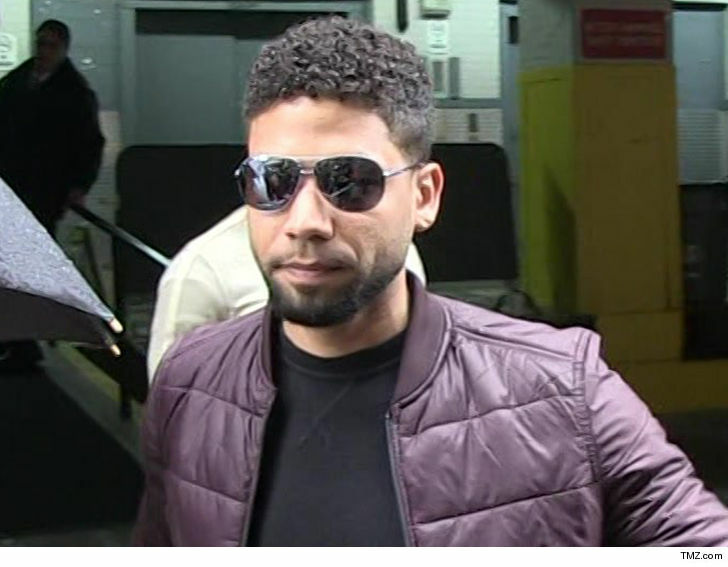 Obviously, if the brothers sent the letter, it comes back to Jussie – because they would have done it at his behest – but as a federal law enforcement source tells TMZ, "I think he [Johnson] went too far "We're not there yet." 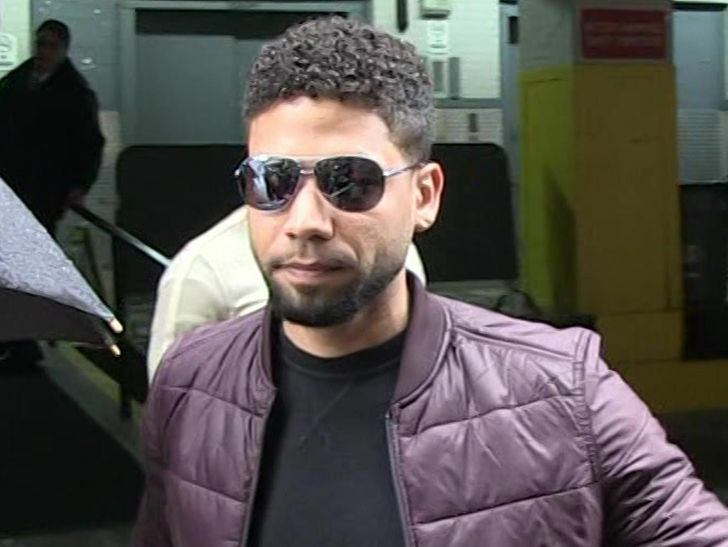 The FBI tells TMZ they are assisting Chicago PD in determining who sent the letter. We asked repeatedly if they are conducting an independent mail fraud investigation, but they will not confirm it.